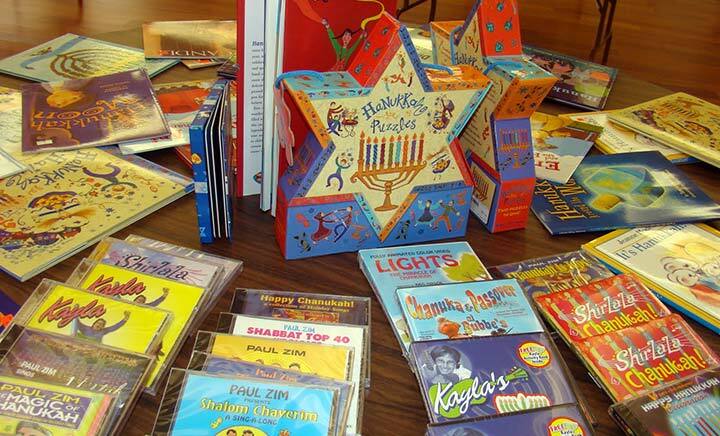 PJ Library is a free program that sends high-quality, age-appropriate Jewish books and music to families each month – with no strings attached. The PJ Library program is available to families with children ages 6 months to 8 years living in London, Ontario and its surrounding areas. If you have children or grandchildren living outside the London, Ontario area and would like to enroll them, visit the enrollment form online. We can’t wait to start sending your family free Jewish books and music! For more info, call Eric Robinson at (519) 673-3310. This program was initially implemented by funds donated by a group of philanthropic women in our community and with generous donations made through the purchase of tribute cards in memory of Martin Marcus.